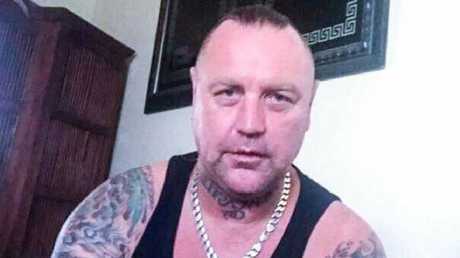 David Brooks, a former member of the Finks bikie group, was arrested in South Australia on Wednesday after taunting police for months with a series of catch-me-if-you-can-style videos. 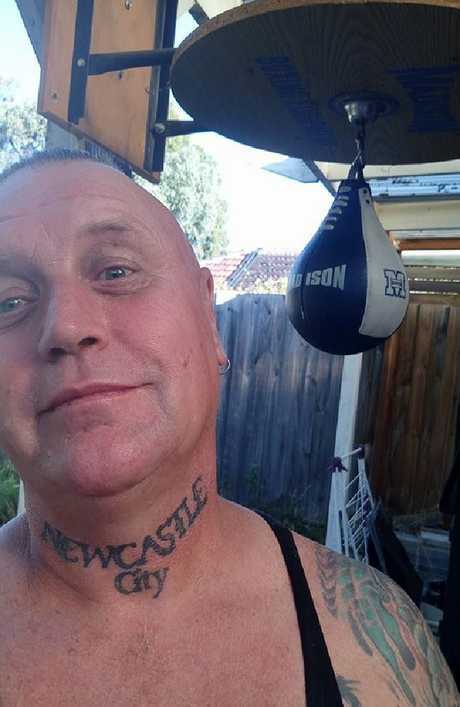 The 48-year-old had been on the run since February 21 when he failed to report to parole officers in Newcastle after spending time behind bars for drug charges. 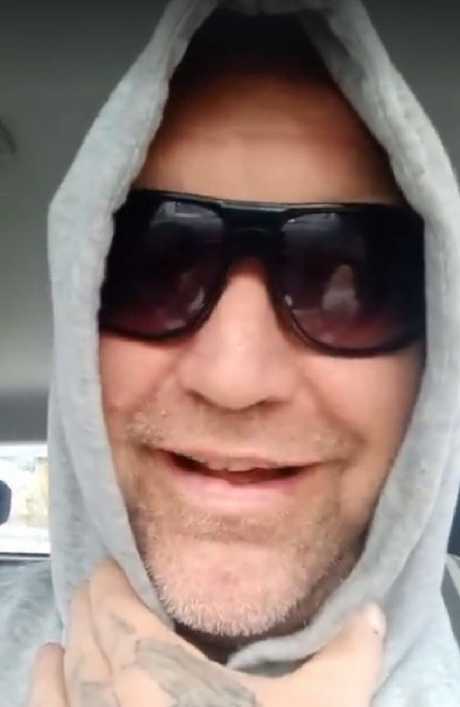 "I haven't been caught and I'm still here," the Newcastle man brags in one video posted to his Facebook page. "I don't accept those laws, so I can't be a criminal," he says in another. Some of his videos were more expletive-laden. "Get yer f***ing s**t together, you still haven't found me, you f**ks," he said. "OK? I'm not that f***in' hard to find. "OK, I'll give you a clue: I'm not in Fiji. Hopefully that will help you in your investigations into 'where is Brooksy?'" His colourful videos have been geo-tagged everywhere from Canada and the United States to Amsterdam. 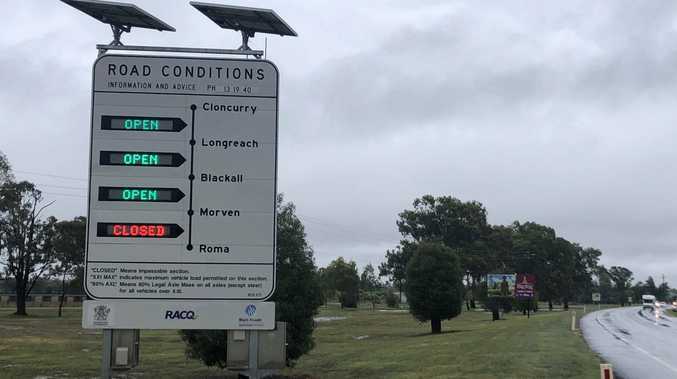 But according to NSW Police, he was arrested in humble Gawler, north of Adelaide, at 2pm yesterday, following investigations by Strike Force Raptor and the Corrective Services investigation unit. He was taken to a local police station and charged with the NSW warrant. It is expected authorities will seek his extradition to NSW in the coming days. Speaking to Nine News earlier this week, the bikie said he was just trying to rebuild his life. "It's the end of my patience, so I just took off and tried to rebuild my life on my own terms," he said. "My actions are very deliberate and will continue to be, until I'm either caught or handed in." Brooks is expected to face Elizabeth Magistrates Court in South Australia on Thursday.